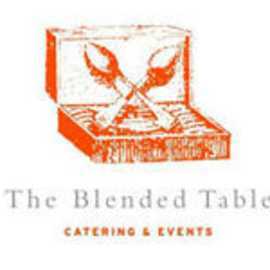 The Blended Table has been a part of the food community for over ten years. Our combined experience in fine dining and event planning has helped to create some of the best food, service and ambiance found at catered events. 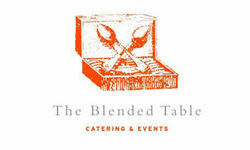 Our company strives to provide inspired cuisine using local and seasonal ingredients whenever possible.